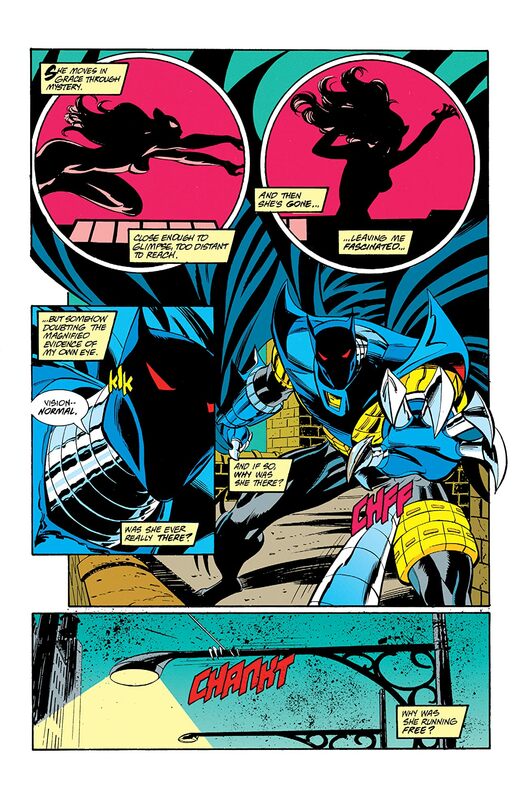 A "Knightquest" crossover, part 2, continued from CATWOMAN #6. 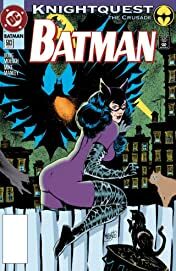 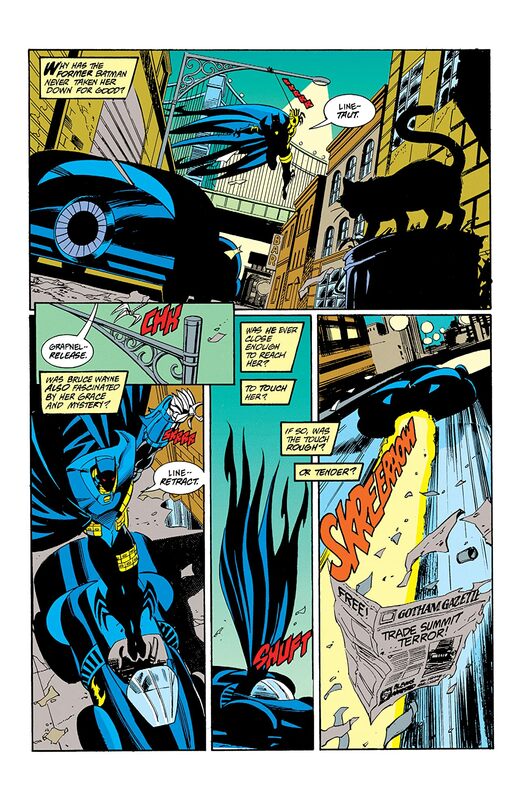 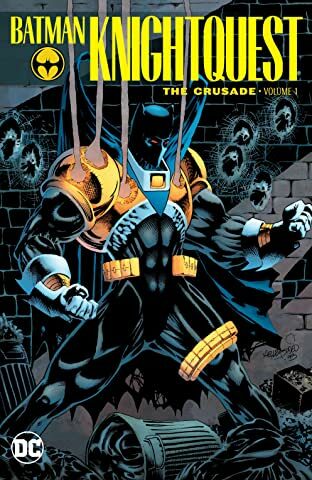 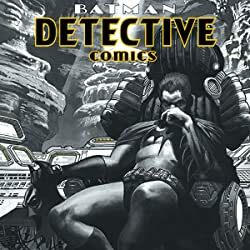 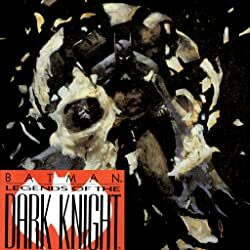 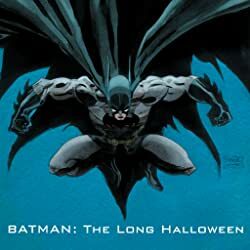 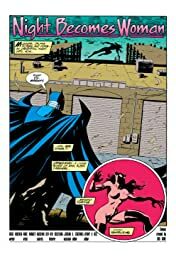 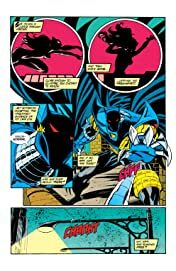 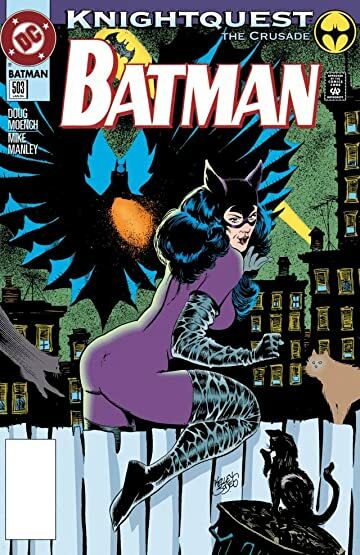 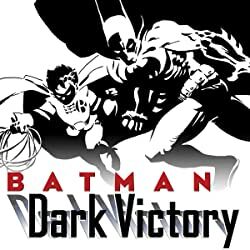 The Dark Knight tracks a terrorist with an insidious scheme to blanket Gotham City with poison--and all evidence points to Catwoman as the culprit! 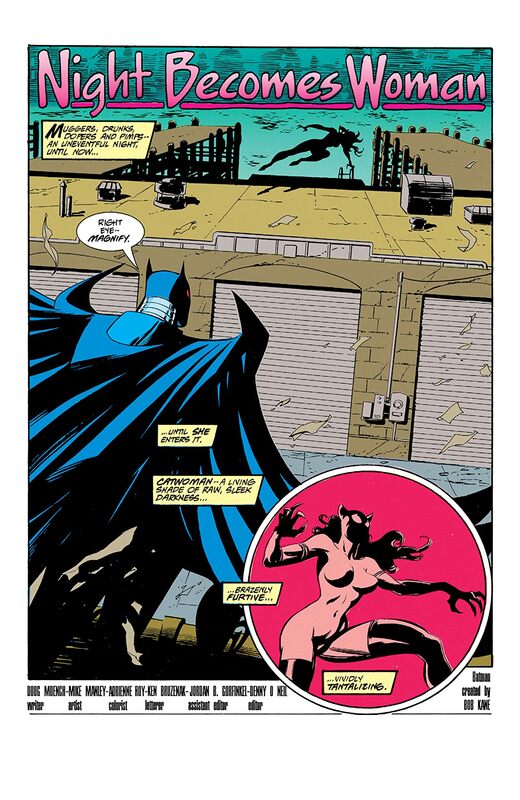 Continued in BATMAN #504.